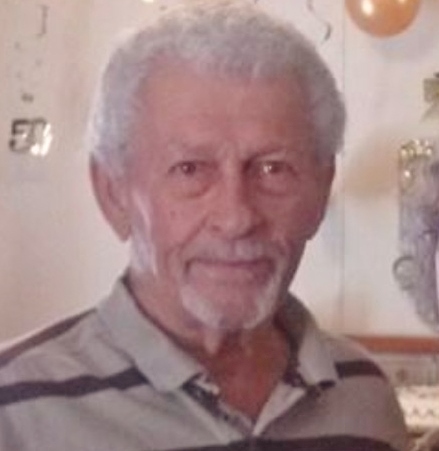 Gerald Don Barnhardt, 82 of Middleburg, FL passed away Thursday, September 13, 2018 at his residence surrounded by family. Mr. Barnhardt was born in Charlotte, NC and moved to Middleburg, FL five years ago from Fort Mill, South Carolina. Gerald retired from American Barmag in South Carolina after over 20 years of employment where he was a mechanical engineer. He was a veteran of the US Navy. Mr. Barnhardt loved spending time with his family, dogs, and enjoyed playing golf. He will be dearly missed by all who knew him. Mr. Barnhardt is survived by his wife of 54 years, Linda Ridge Barnhardt, daughter, Rhonda (Bill) Wimmer, brother, Melvin “Pee Wee” (Diane) Barnhardt, two granddaughters, Jennifer (John) Holstine and Rebekah (Wesley) Blackwood, and four great-grandchildren, Jordan, Justice, Tyson and Dakota. Memorial Services will be held 11:00 AM Tuesday, September 18, 2018 in the Chapel of Russell Haven of Rest with Military Honors by the US Navy. Rev. Matt Swain will be officiating.